BinPartner is a binary options affiliate network based in Russia. Launched in 2014 this network is specialised in binary options. The revenue models of this network are CPA, CPS and Revshare. BinPartner review websites of publishers before approving their accounts. There is no need to have websites to promote offers. The non-webmasters can use social media and E-Mails for promoting offers. About geos: the percentage of partners’ profit for the following geos has been reduced to 50% – Turkey, China, Vietnam, Indonesia. Traffic from the following geos is not accepted: USA, Canada, Japan and European Union. The publishers would get paid on weekly basis. The minimum payout is $10. The payment options are Epayments, Skrill, Webmoney and Yandex.Money. BinPartner offers 70% revenue share to publishers. 2 profitable tariffs for choice are enough for BinPartner’s affiliates. From 50% to 70% of the systems profit from all of affiliates trader’s deposits. CPA from $30 to $400 per each FTD. BinPartner is ideal for all types of traffic. You must ask your dedicated account manager for best converting offers. 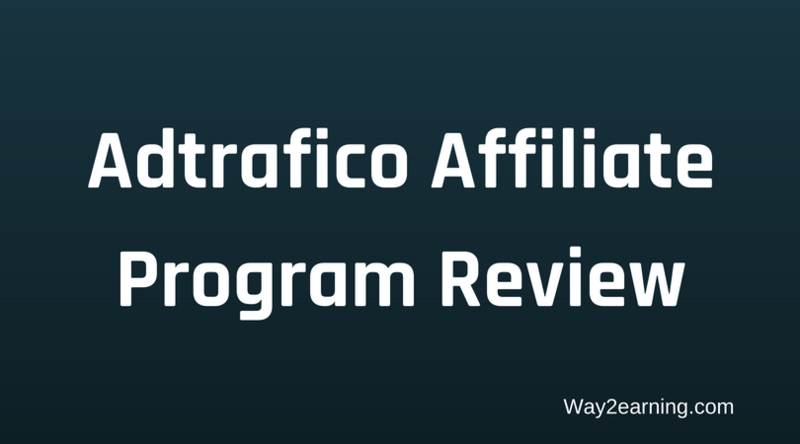 The publishers who had worked with this affiliate network can share their experiences below. You can also send payment proof here. Hope this BinPartner review help publishers to get started.